Wire-Free Camera Battery Life Use this chart to estimate battery life based on your anticipated usage. 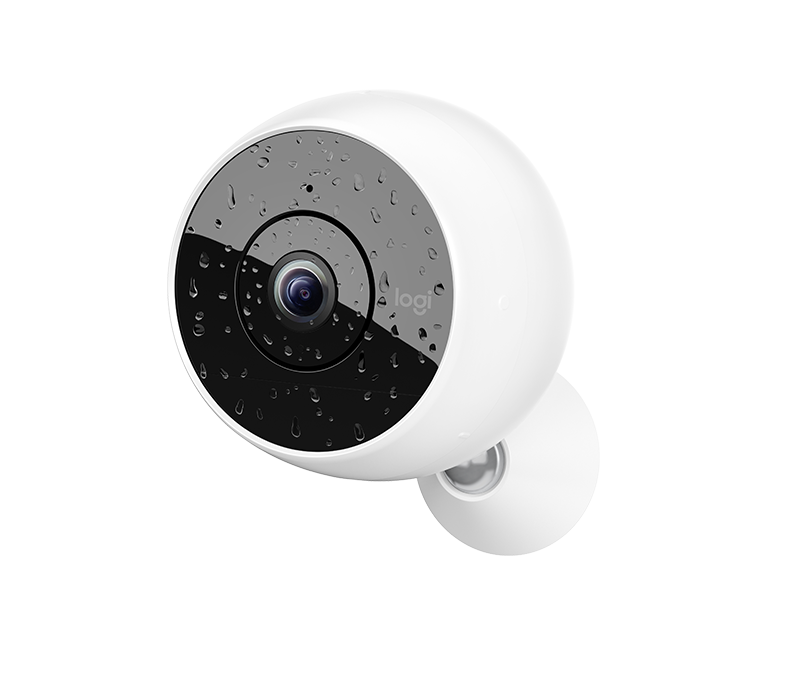 Placing your camera in areas with higher levels of activity that occur in low light cause the camera to use its night vision which consumes more battery. 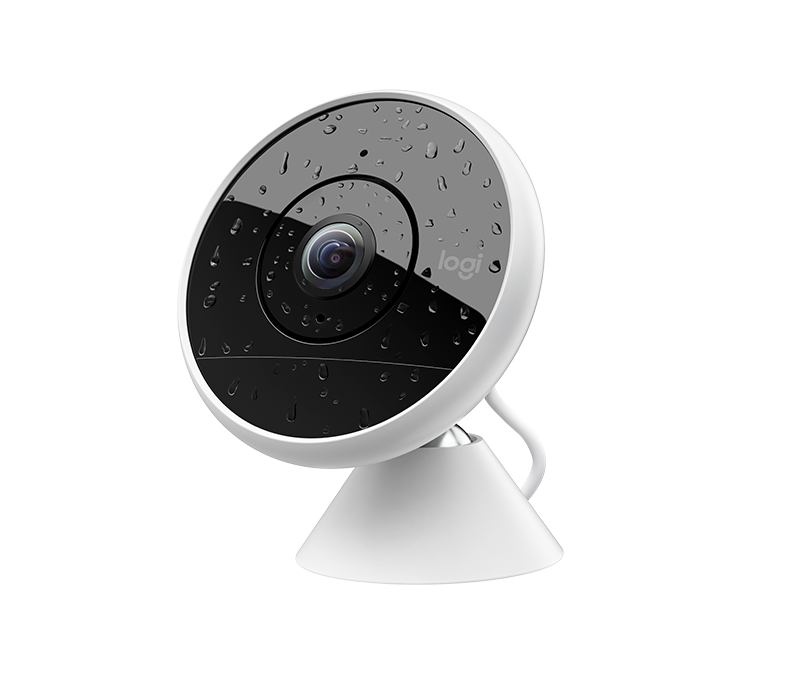 The way your internet router and other connected devices interact over your home network can cause the camera to wake up erroneously and reduce its battery life. Placing your camera in cold environments, especially where the temperature is below 32oF, reduces battery performance. 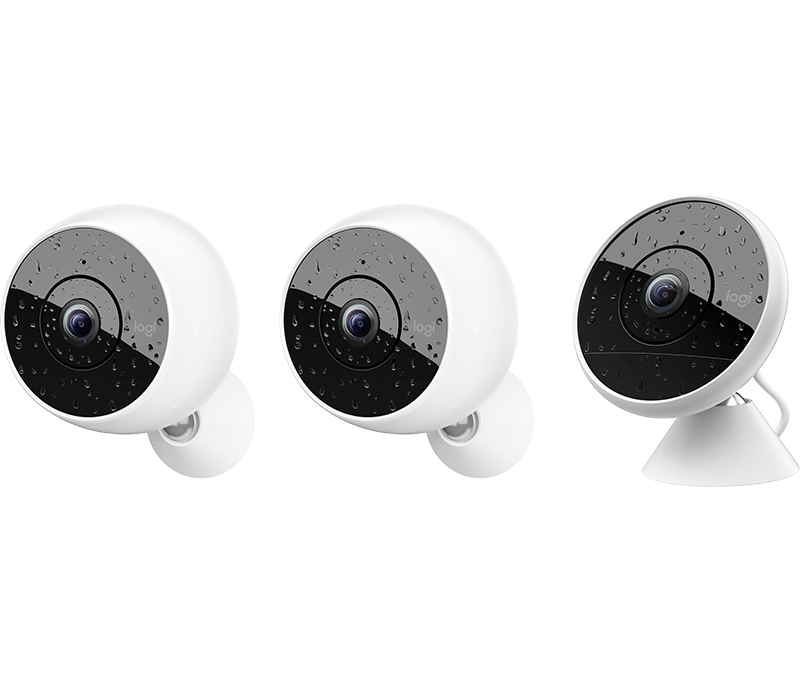 This Circle 2 multi-pack comes complete with 2 Wire-Free Cameras to secure your home without any cables, and 1 Wired Camera to provide consistent power wherever the camera is placed, both indoors and out.